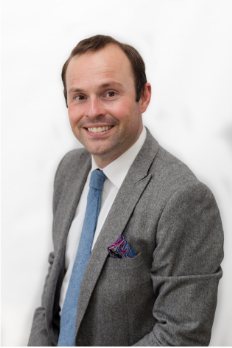 Colm received his certificate in implantology from University of Manchester in 2003. This has enabled him to competently place dental implants. After 5 years and having received a certificate and diploma in restorative dentistry, Colm was awarded a Masters of Science (MSc.) in 2009 by the prestigious Eastman Dental Hospital in London. Restorative dentistry involves all the different techniques necessary to repair and replace teeth including cosmetic dentistry. restorative and cosmetic dentistry over the last 10 years. 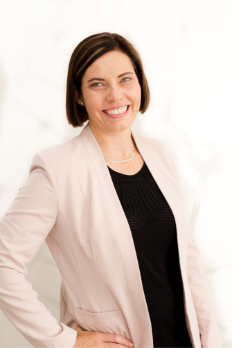 Susan qualified as a dentist in South Africa in 2002, where she worked in private practice and developed a passion for treating children. She moved to Ireland in 2009 with her husband. They have settled in Kerry with their 2 young boys. Susan has experience in all aspects of general dentistry and is motivated to provide good quality care to all her patients. Continuing professional development and enhancement of skills is important to Susan and she ensures that she attends courses annually. 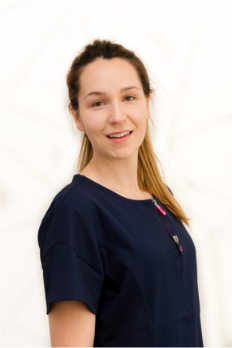 Dr Helena Casey is an Honours graduate from University College Cork, Cork native Helena joined Bridge Place Dental Practice in 2016. She chose to study dentistry as it allows her to pursue her interests in both science and art. The availability of the latest CAD/CAM technology and adhesive materials at Bridge Place has ignited her interest in aesthetic dentistry. Helena is committed to ensuring patients feel relaxed and comfortable in the dental chair. Helena loves working at Bridge Place and finds it fulfilling to be able to make a positive impact on people’s quality of life. 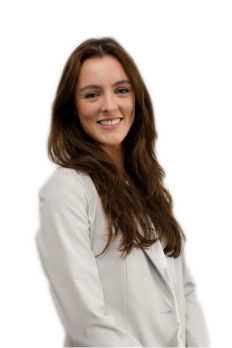 Helena is a member of the Irish Dentist Association. When she is not working, she enjoys tennis, running and travel. Clara is a native of Tralee and graduated from UCC in 1999. 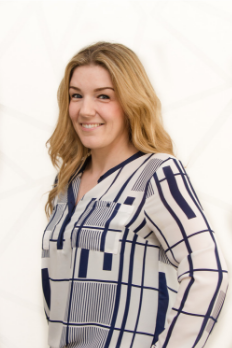 Following graduation, she moved to the UK working firstly in Southsea, Hampshire, Otford in Kent, finally moving on to owning Jade Dental Practice in Ashford, Kent, where she worked for the last 15 years. Clara is trained in all aspects of general dentistry. She particularly enjoys treating nervous and anxious patients and root canal treatments. 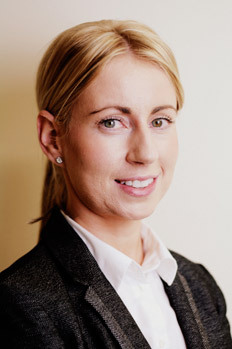 She is dedicated to providing anxiety-free dentistry to her patients in order to help them achieve their dental goals with ease.Clara completed her undergraduate studies in Cork graduating with honours and holds a Certificate in Restorative Dentistry from the prestigious Eastman Dental Institute in London. 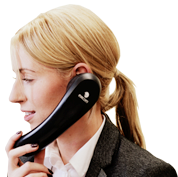 She actively enhances her education and training, keeping up-to-date with reading and courses. She is very much looking forward to joining the team at Bridge Place Dental Practice. Outside of work she has two children who keep her very busy! She has been planning the move back to Tralee for some time and is very excited about finally being here and having more quality time with family and friends. She is looking forward to socialising with friends, walks on the beach, travelling when possible and reading. Anneka is a graduate of Trinity College Dublin. She was awarded a Diploma in Dental Hygiene in 2013. 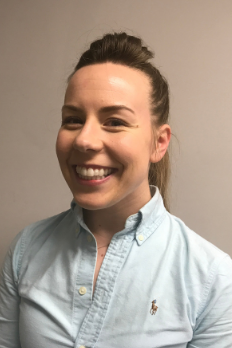 She has gained valuable experience working in various practices, both city and country based settings before joining the team at Bridge Place Dental in early 2016. She enjoys furthering her education and gaining new skills through attending courses and conferences where possible. Anneka is always keen to meet and work with anxious patients. She strives to provide treatment with a comforting and reassuring approach to ensure her patients are happy and make the most out of their visit. She is very focused on prevention of oral health issues and is always keen to provide you with Oral hygiene instructions so you can keep your teeth and gums healthy. 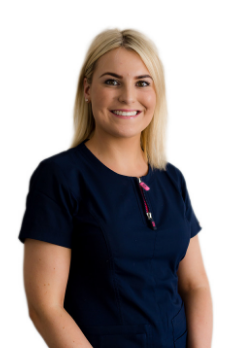 Testimonials from patients always comment that “Anneka is the kindest and most gentle hygienist they’ve ever met” and we agree! 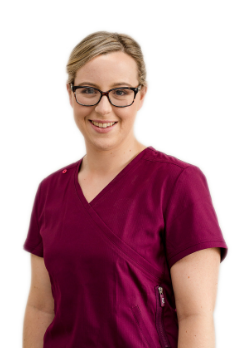 Michelle joined the practice in 2015, she is a registered dental nurse and qualified from University College Cork. Michelle recently obtained a Diploma in Dental Radiography. 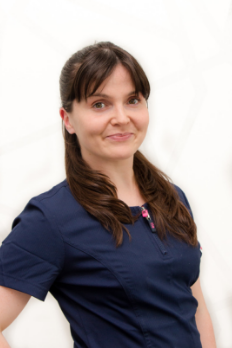 Michelle plays a paramount role at Bridge Place Dental, any patient who will be undergoing extensive treatment will liaise with Michelle throughout their journey. 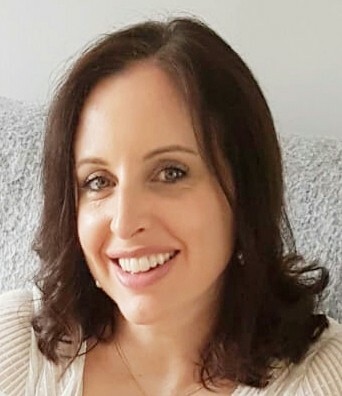 She overseas all Invisalign patients (under Dr. Colm’s supervision) and Michelle is the person you will meet other than Dr. Colm to scan your teeth and track your Invisalign progress. Away from the practice Mary enjoys taking part in fitness classes, the outdoors and spending time with family and friends. Suna joined Bridge Place Dental in early 2018. Suna studied dentistry at Trinity College Dublin for 7 years. She overseas all clinical operations within the practice. 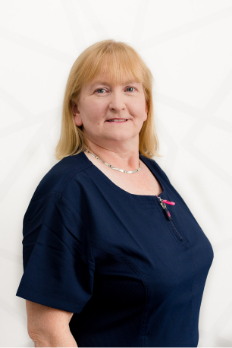 Eileen joined the practice in 2008 and is the first point of contact for most patients at the practice. She is the efficient glue that keeps the practice running smoothly. Eileen is also very knowledgeable about dentistry and can assist you with most queries. Bernie has worked with Colm Snr. For over 25 years and is one of the most experienced members of the team. Her ability to share this experience has made her an invaluable member of the practice.